Put your boiler through its paces with a full service from Boilercare Scotland. 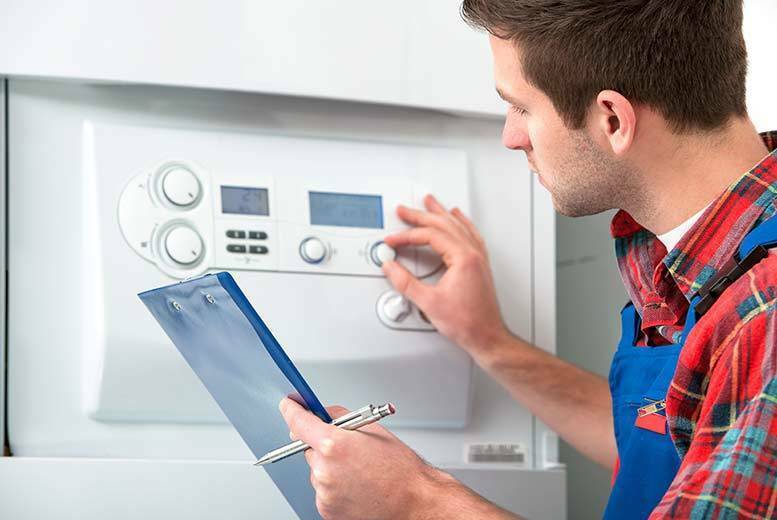 Comprehensive and thorough check inspects the flue, gas rates, gas pressure and more! With a certificate upon successful completion. Relax in the company of a professional, friendly and fully qualified heating engineer. Valid in all EH postcodes with flexible appointments from 8am-5pm. Perfect for getting that added peace of mind and ensuring your boiler is working in tip-top condition.